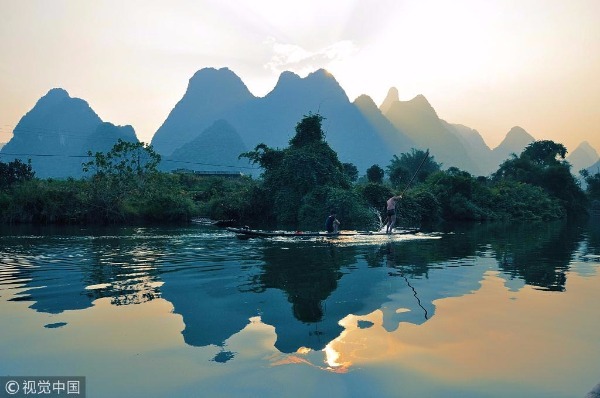 Guangxi's top attractions include the renowned Karst Mountains and Caves in the riverside city of Guilin, a UNESCO-designated World Heritage Site famed for its unusually-shaped verdant hills. Officials from Guangxi Zhuang autonomous region in South China are looking for ways to attract more tourists from Mexico. Earlier this week, Li Bin, vice chairman of the regional government, visited Mexico city and spoke about Guangxi's growing tourism industry and the regional government's efforts to boost tourism influx from Mexico. "This time in Mexico, we not only want to learn about its successful tourism strategy, but also to promote the beautiful and unique landscapes -- both cultural and humanitarian -- found in Guangxi," Li said in a presentation which was also attended by Chinese ambassador Qiu Xiaoqi. Guangxi's abundant flora and fauna, and rich cultural heritage make it a popular tourism destination for Chinese and foreigners alike, Li said. The region's top attractions include the renowned Karst Mountains and Caves in the riverside city of Guilin, a UNESCO-designated World Heritage Site famed for its unusually-shaped verdant hills. Another leading sight is Zuojiang Huashan, home to rock paintings believed to be more than 2,300 years old. Ambassador Qiu also praised the beauty of Guangxi. "I've been in Mexico five years, many friends know me, but very few know that I am from Guangxi," Qiu said. 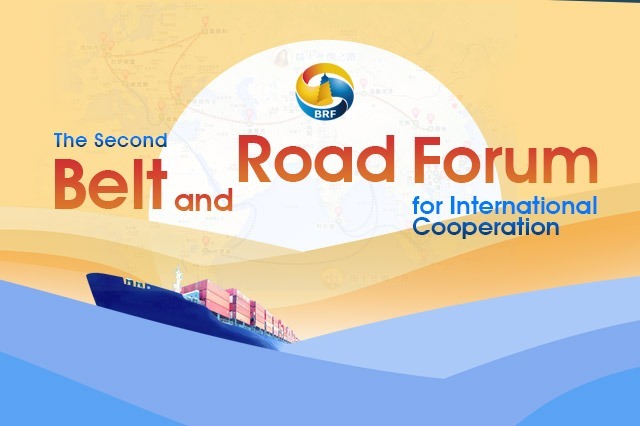 "I am going to do everything possible so that my birthplace becomes a destination that contributes to the development of tourism and the human relations between our two countries," Qiu added. In 2017, 520 million tourists visited Guangxi, including 5 million foreigner visitors.